Arborists are professionals trained and certified in the best existing practices of planting, caring and maintaining trees. Consulting arborists are the greatest authorities on matters linked to trees. They bring a widespread, impartial viewpoint to the diagnosis, appraisal and evaluation of arboricultural (tree) issues. Thus, calling us to examine and diagnose your sick tree is the first step. I will come to your property to diagnose your sick trees and consult where necessary. If need be I will send a specimen to the local agricultural lab. We recommend hiring an ISA (International Society of Arboriculture) certified arborist. 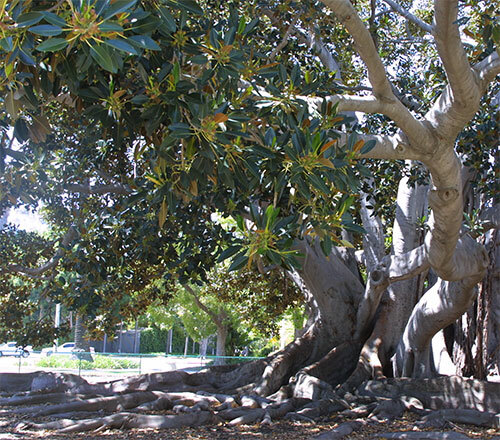 Additionally, it is best to use an arborist who is familiar with the trees and ordinances of the City of San Diego.